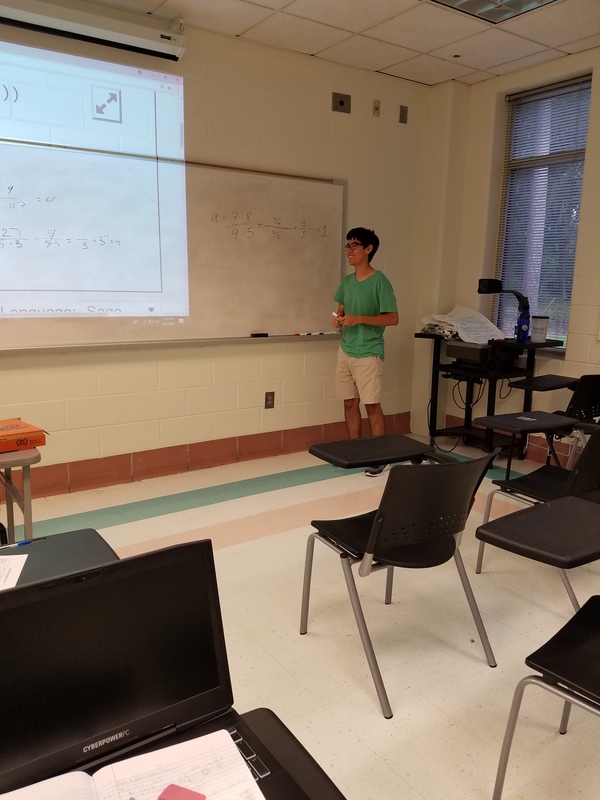 Under the support of Armstrong’s Active Learning Grant and Armstrong’s Summer Research Session Grant, we have been running a program on the study of Hilbert class polynomials at the Armstrong Campus of Georgia Southern University since the spring of 2017. Undergraduate students are invited to participate in the program to get a preview of mathematical research. 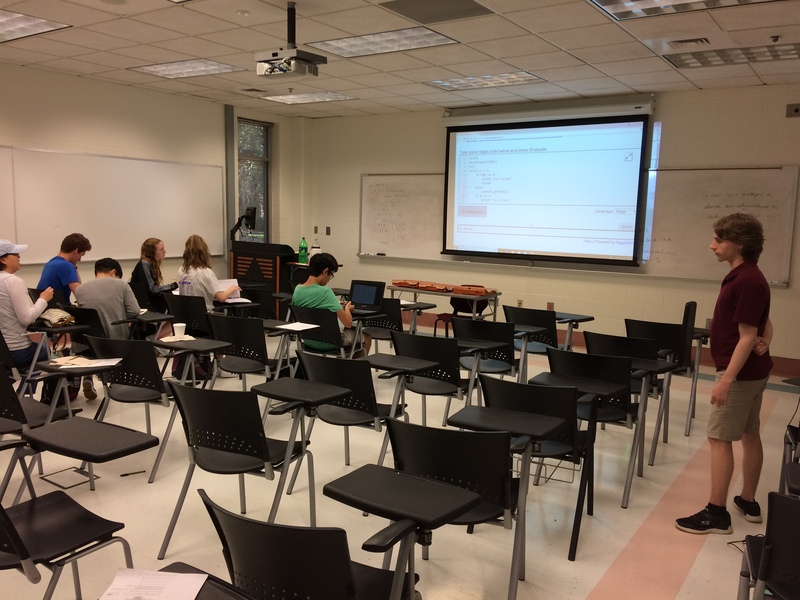 They learn various ways to construct Hilbert class polynomials and learn of their applications, which include solving Inverse Galois Problem, constructing irreducible polynomials over finite fields, and most importantly, constructing elliptic curves over finite fields with prescribed requirements. 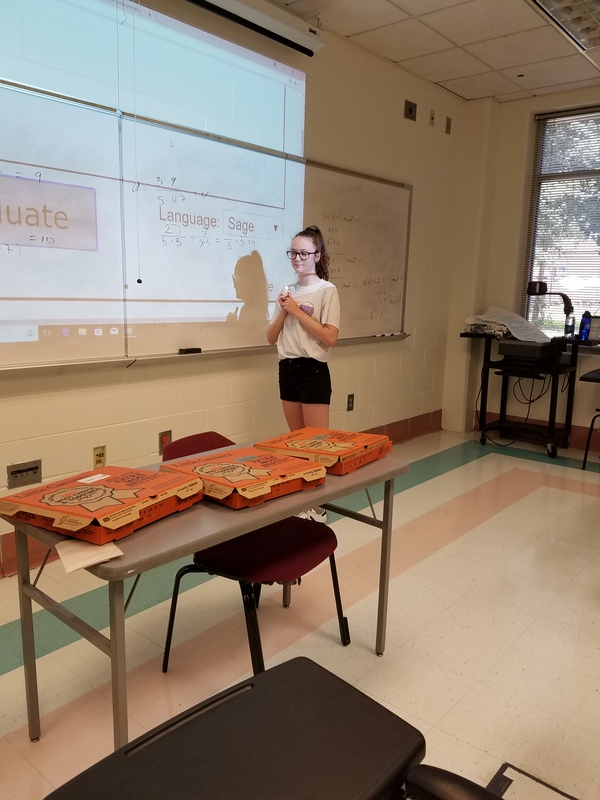 These undergraduate students also mentor the high school students participating in the Summer Camp and Math Circle, which are supported by the Dolciani Mathematics Enrichment Grants. 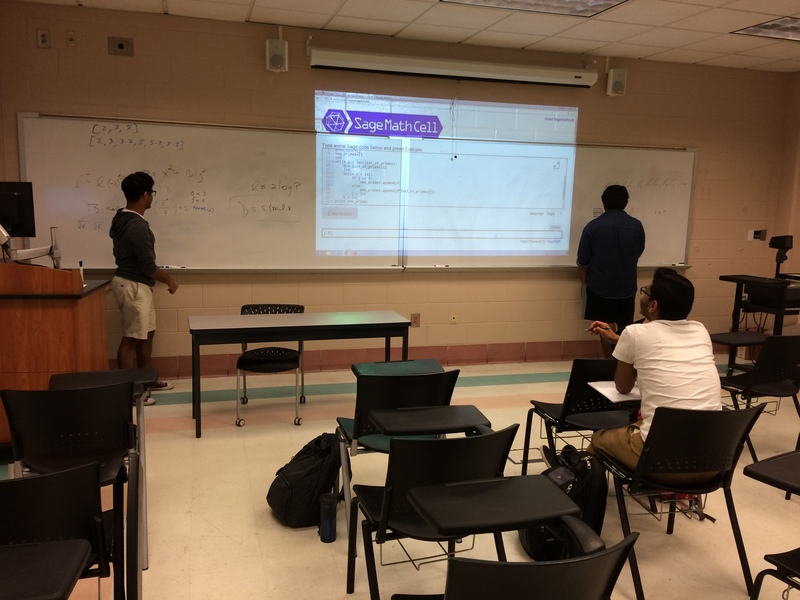 Undergraduate students in the program begin with the basic understanding of constructing elliptic curves of prescribed orders over finite fields. 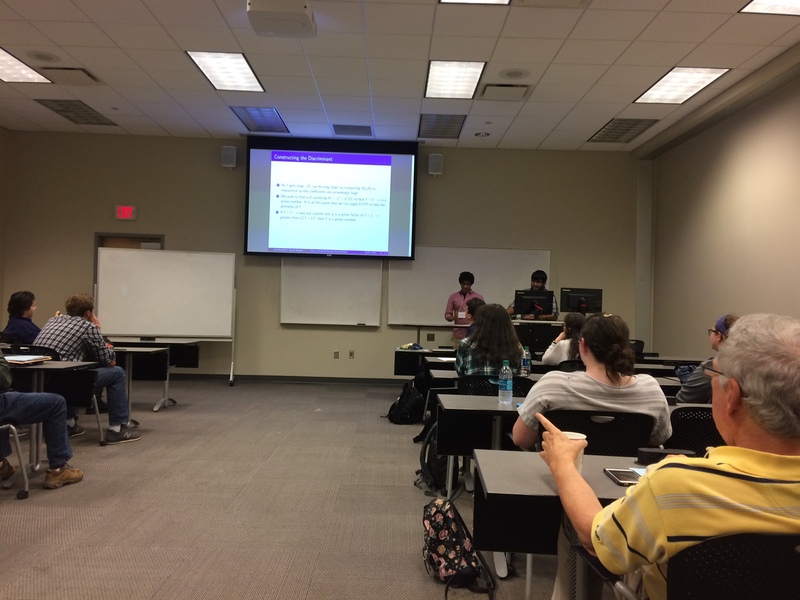 They learn various ways to improve the algorithm, such as minimalizing the discriminants and constructing the Hilbert class polynomials in a variety of ways: Complex-analytic Method, isogeny volcanoes, and the p-adic Lifting Method via inert primes. This is a natural progression as it would lead from Diffie-Hellman Key Exchange using ordinary curves to Supersingular Isogeny Key Exchange. 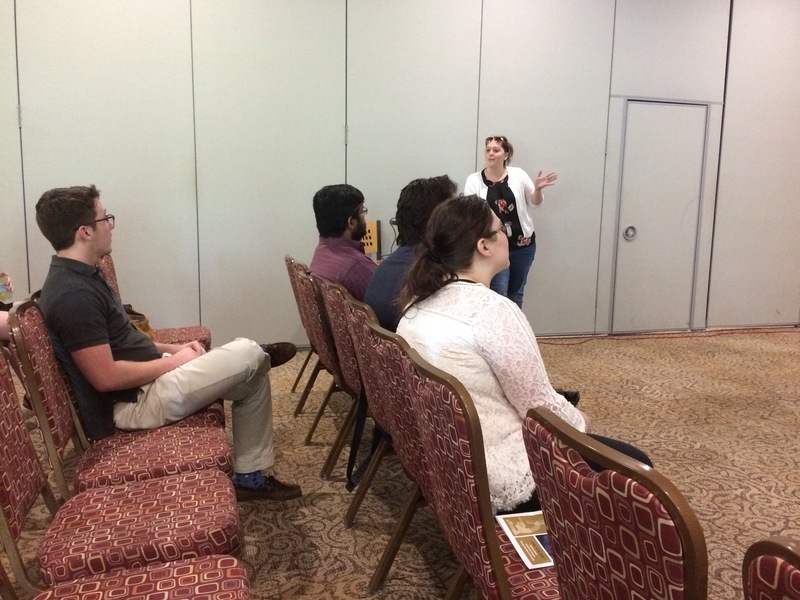 The undergraduate students are encouraged to present their work at various small conferences, and if possible, try to apply for travel grants. GSU’s Undergraduate Research and Creative Activity has been incredible in this aspect. 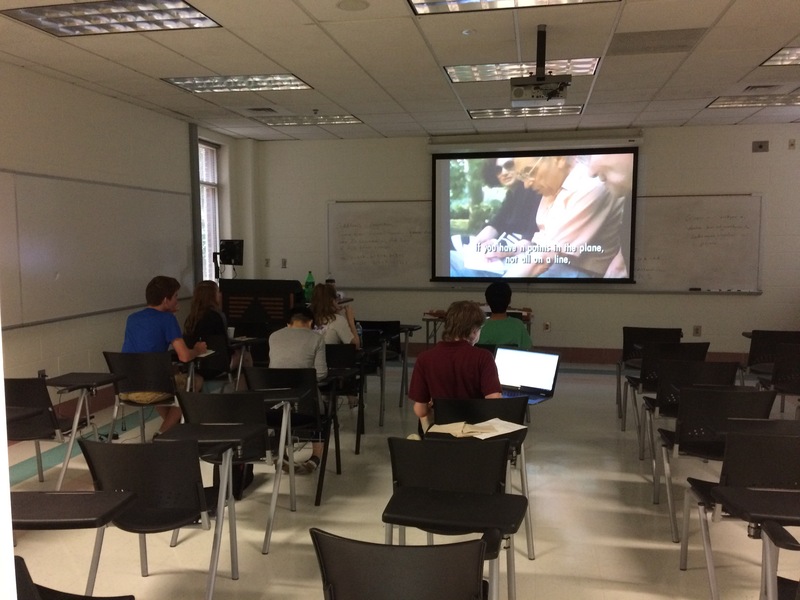 They provide students with financial support and guidance on writing grants. 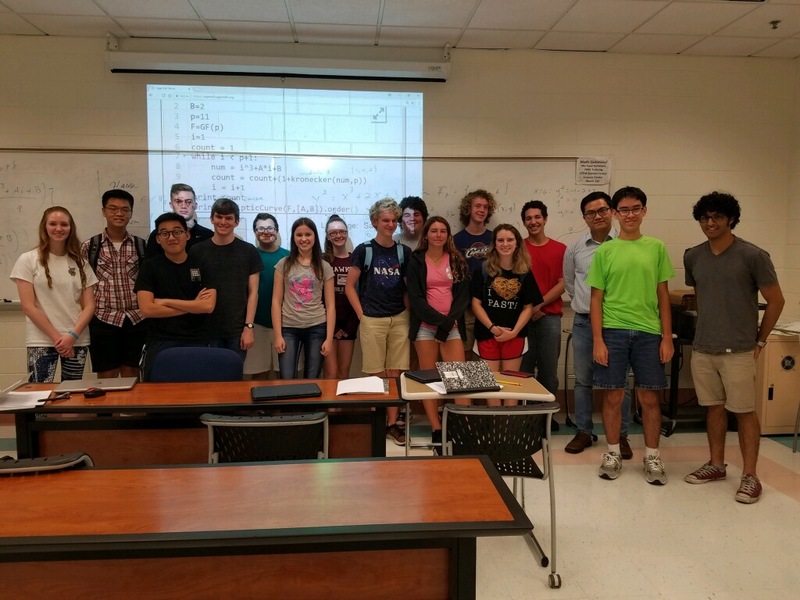 High school students are invited to participate in the Math Summer Camp on constructing elliptic curves over finite fields. 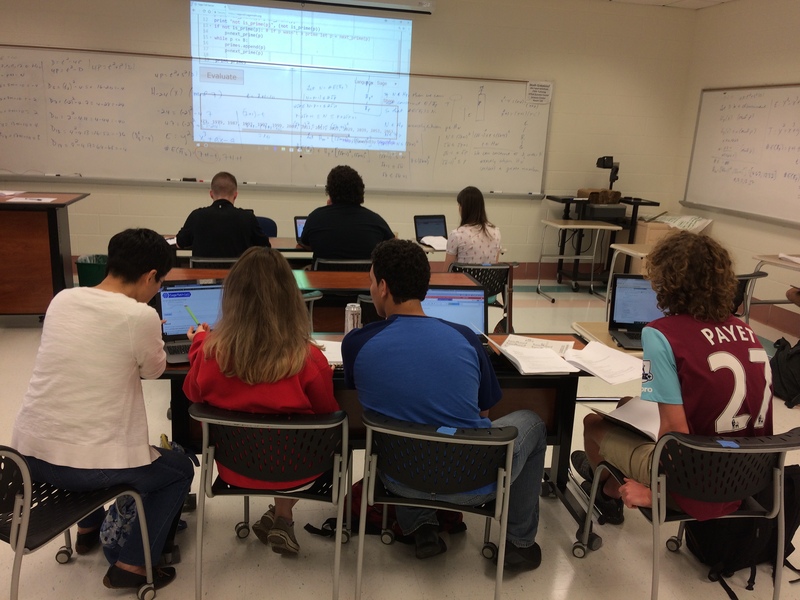 The campers learn how to construct elliptic curves of prescribed orders using a cloud version of Sage, and they also discover how elliptic curves are used in the Diffie-Hellman Key Exchange. 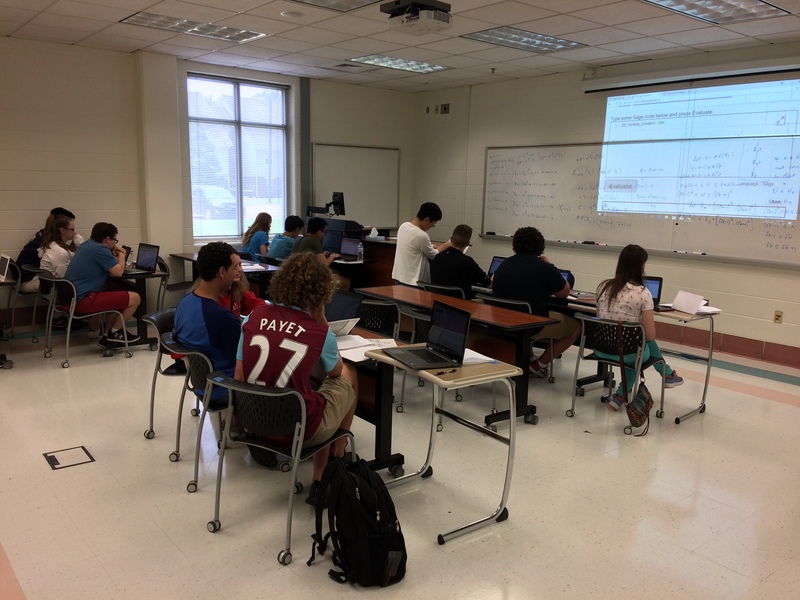 The campers are divided into groups, where each group works collaboratively on constructing the algorithm. 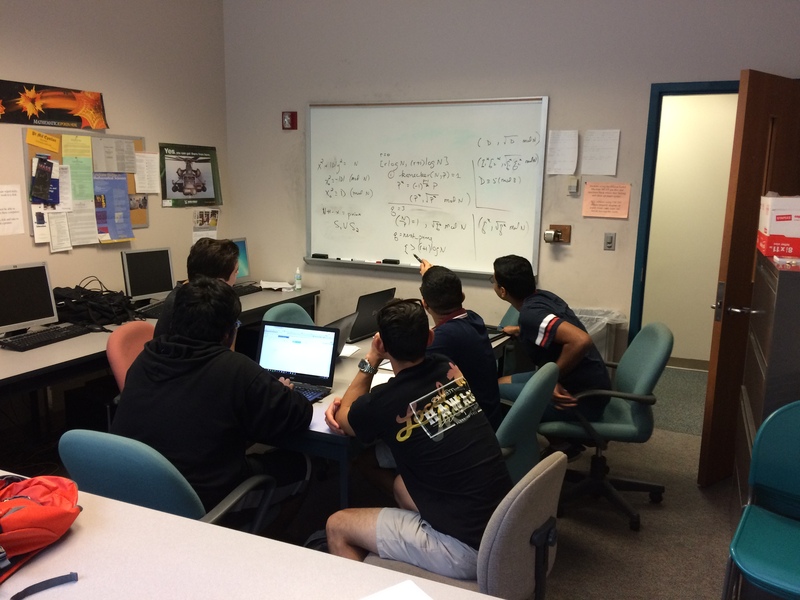 An undergraduate research assistant provides mentorship and helps the students with the mathematics and programming. 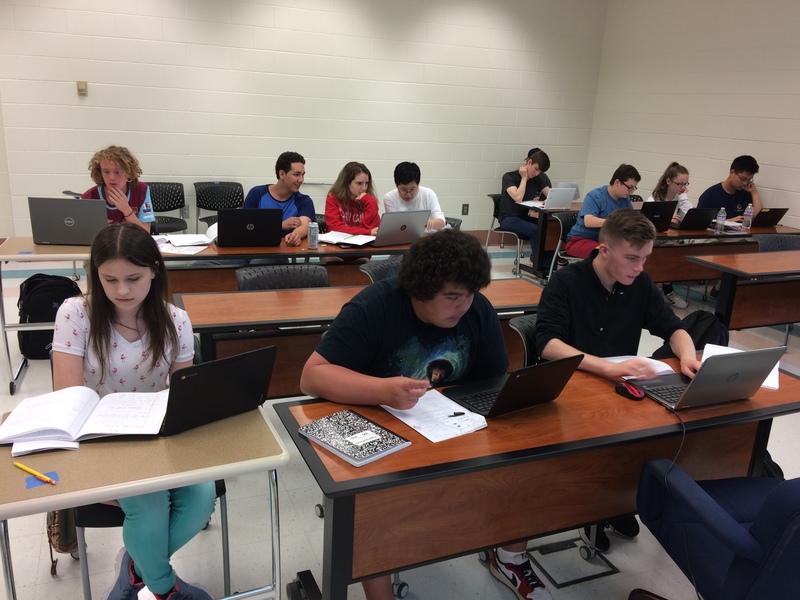 The students from the 2018 Math Summer Camp are invited to continue with their program of study by participating in the year-long Math Circle. The primary project of the Math Circle is for the students to write up an algorithm for Elliptic Curve Primality Proving (ECPP). The project is subdivided into various small projects: a basic algorithm to search for primes, an algorithm constructing elliptic curves of prescribed order over finite fields, Cornacchia’s Algorithm, and the actual ECCP.